Rich taste and a source of protein, with stevia. Satisfies and keeps you going with just 80 calories. Delicious chocolate drink that’s rich in protein and a source of calcium, vitamins and fibre. The ideal treat for chocolate lovers who wish to adopt a better and more healthy lifestyle, in combination with a balanced diet. Deligios Chocolate Drink with Stevia boosts metabolism, stimulates cognition and builds muscle tissue. Rich in protein and fibre, it’s an excellent source of calcium and vitamins B12, B6 and D. Above all, its unique medley is delicious, combining the genuine flavour of chocolate with the benefits of balanced nutrition. 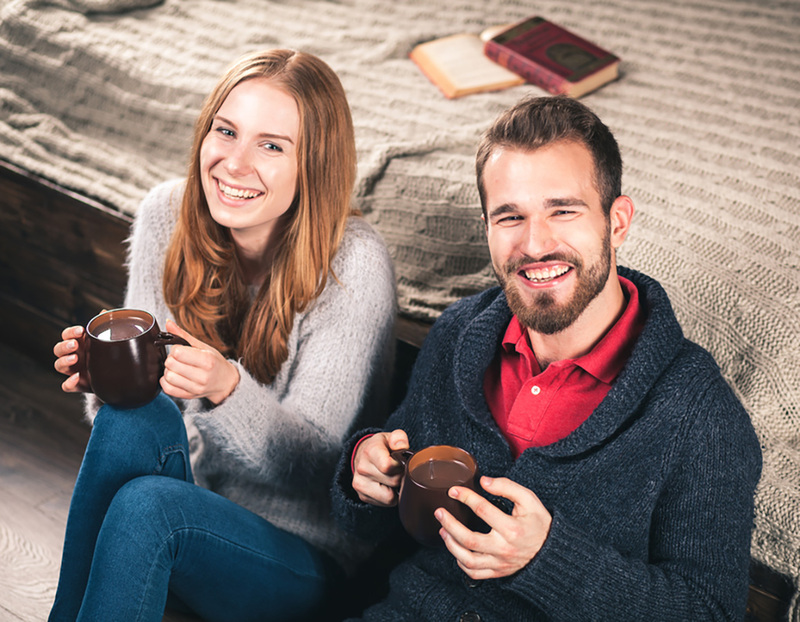 Chocolate Drink with Stevia: Authentic chocolate, compatible with well-being! 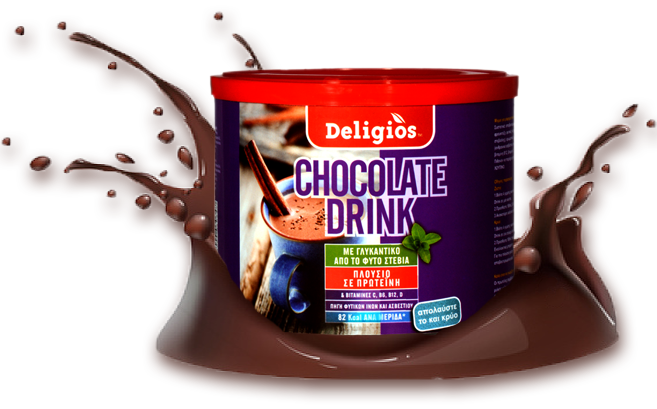 Deligios Chocolate Drink with Stevia is a sugar-free beverage sweetened with natural stevia leaf extract. Thanks to its protein content, it builds muscle and boosts metabolism. It serves up everything one expects from a genuine chocolate beverage: delectable flavour that awakens your senses, and a sense of indulgence that leaves you feeling satiated, your chocolate cravings satisfied.